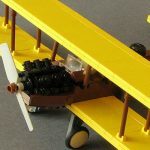 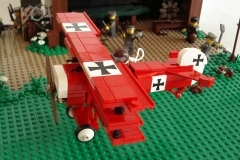 The Fokker triplane Dr.I is a hunting avrion (normal, it has wings ... 3) of the First World War between 1917 and 1918. 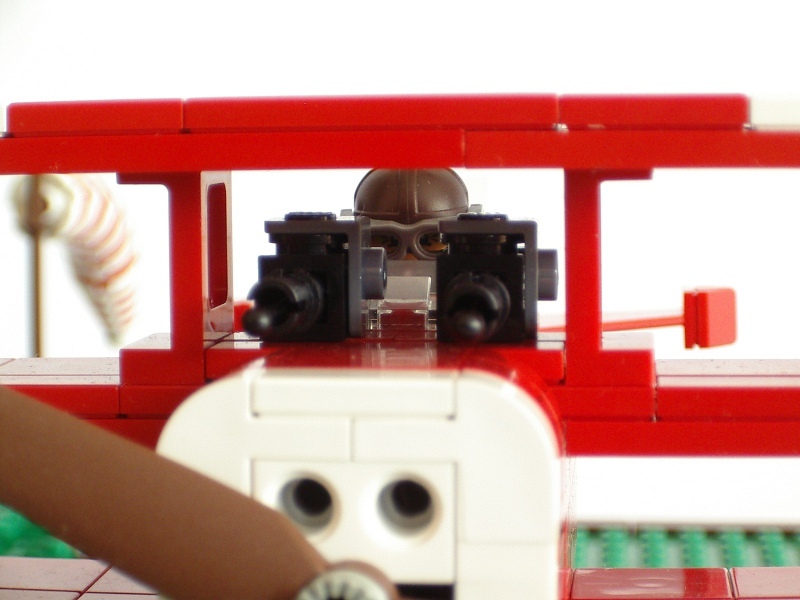 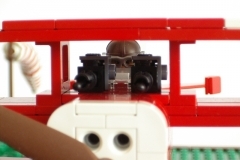 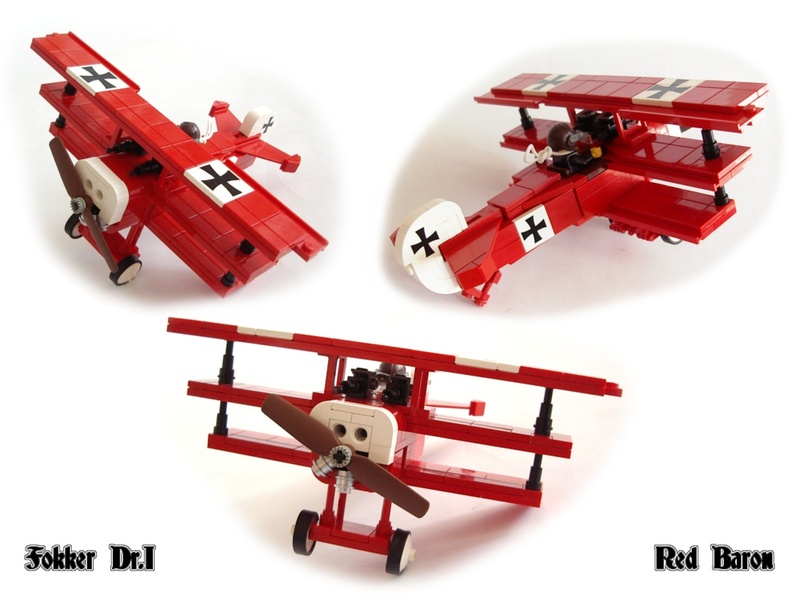 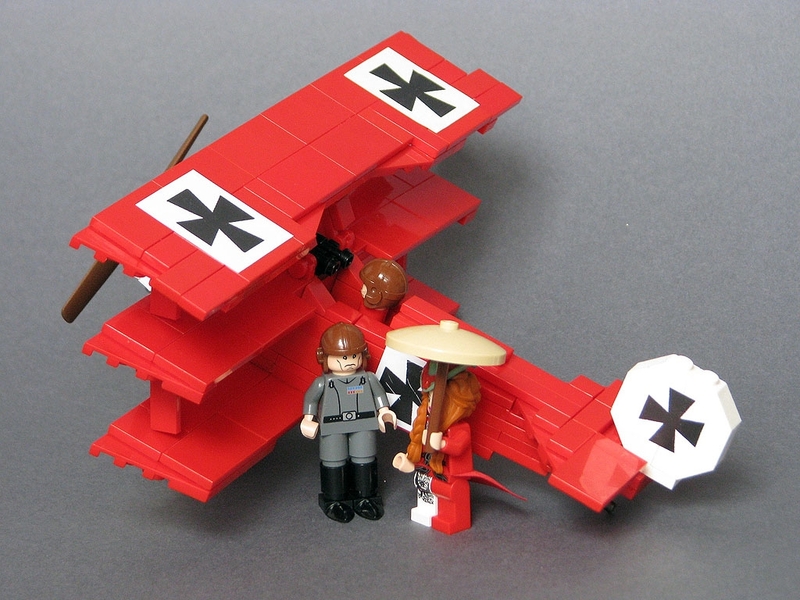 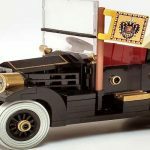 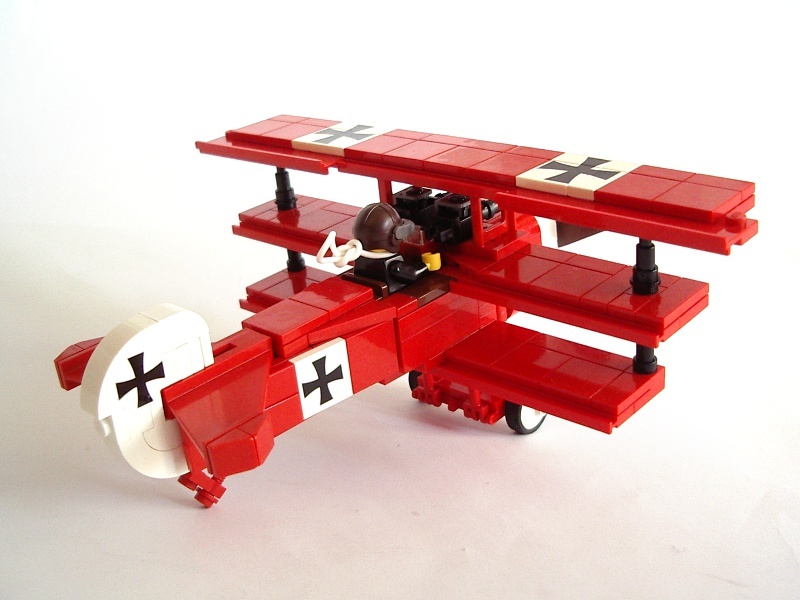 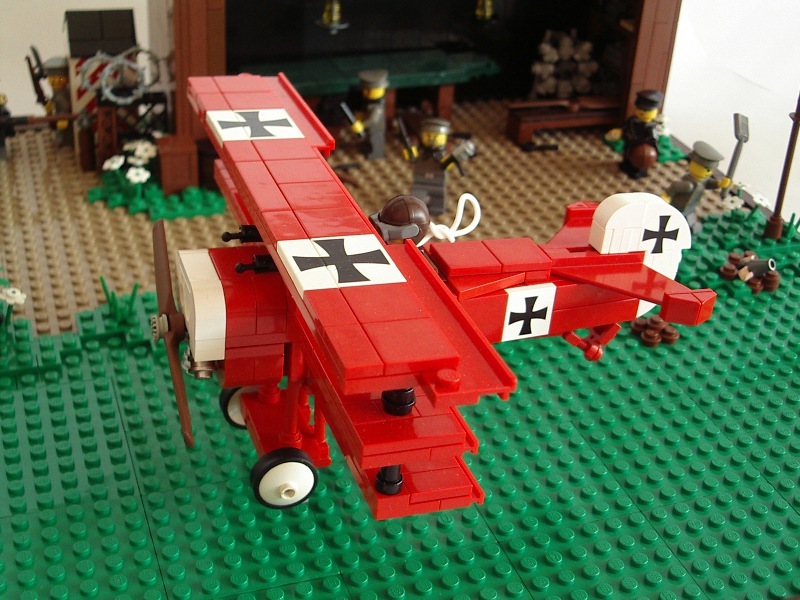 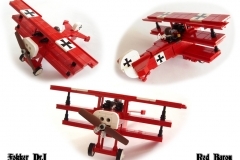 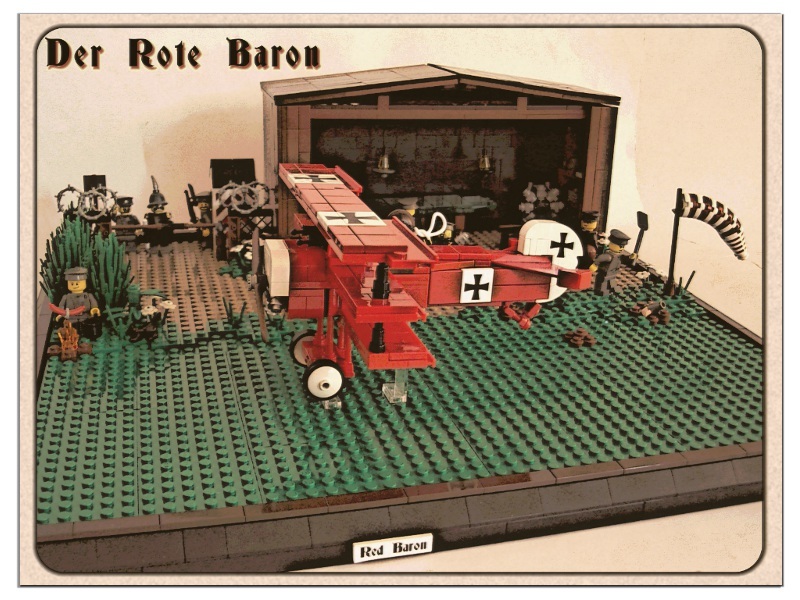 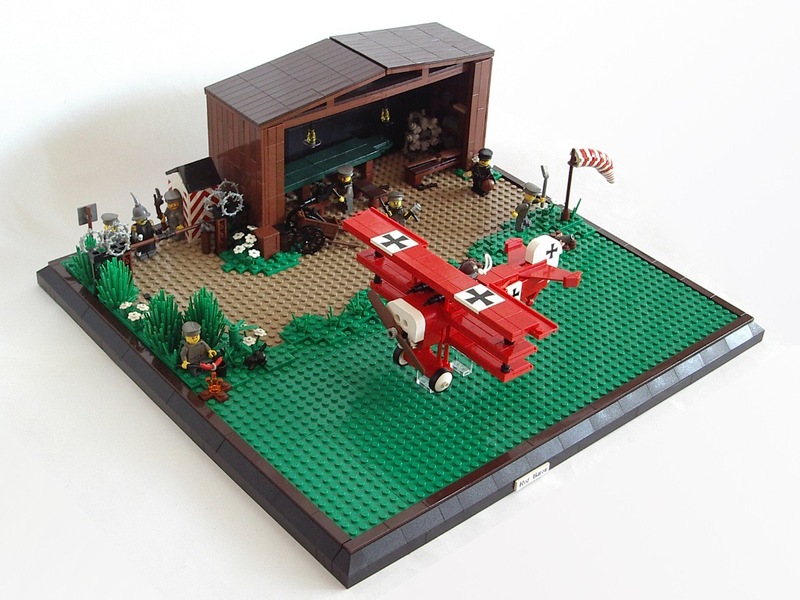 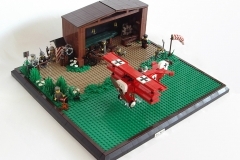 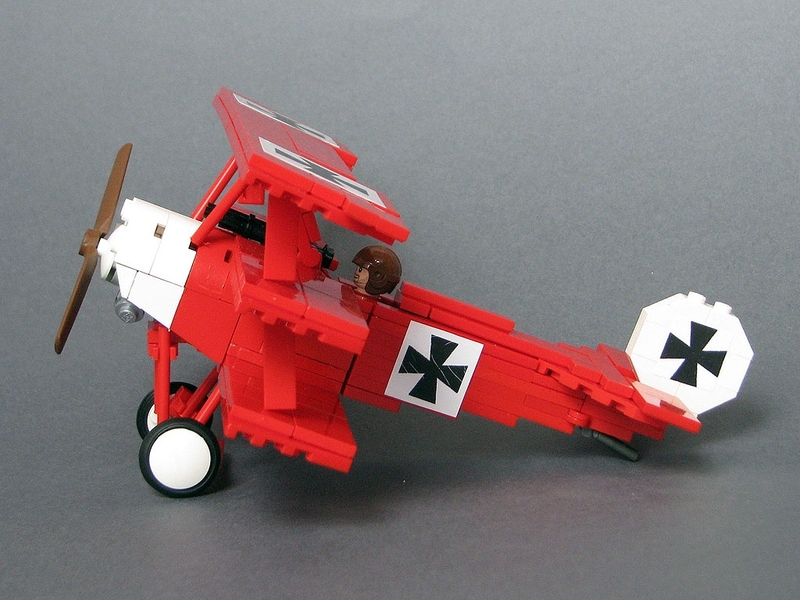 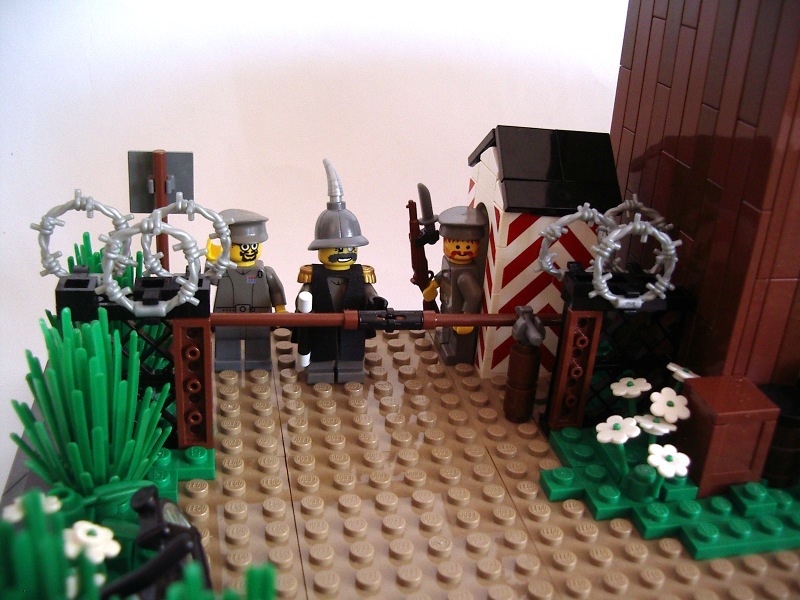 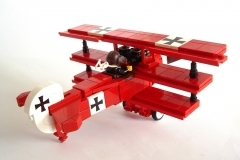 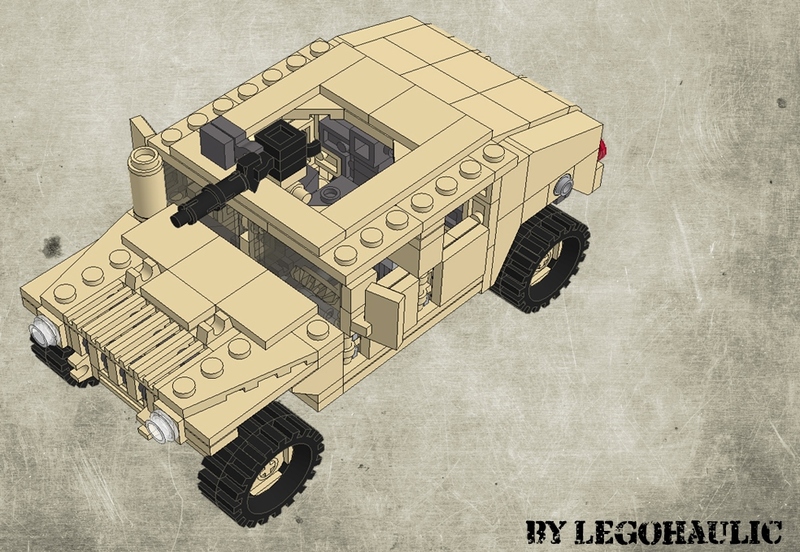 This version piloted by ace pilot Manfred von Richthofen aka "The Red Baron". 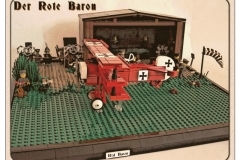 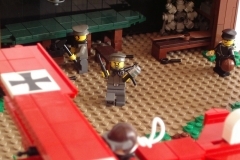 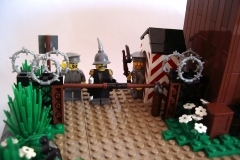 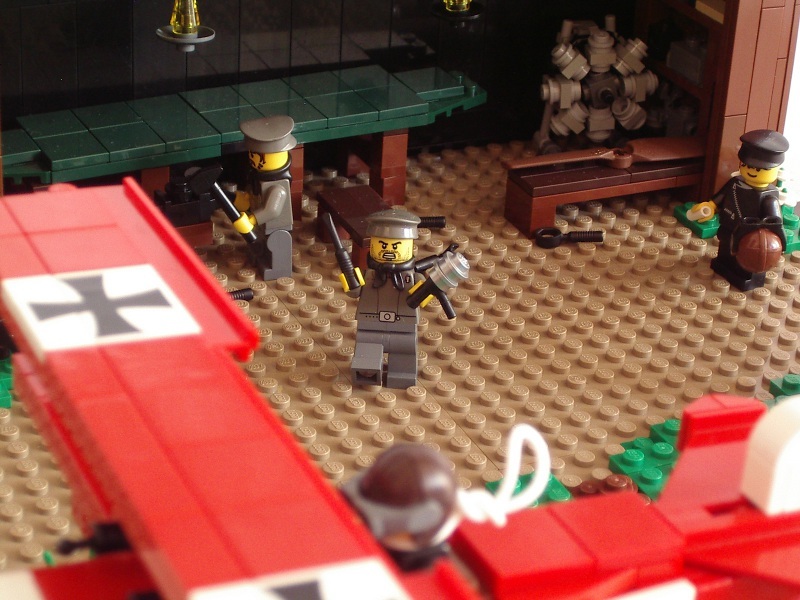 Ainsi qu&#8217;une galerie de Ciamosław Ciamek Scenette representative with the red baron at takeoff.